I must admit when a box of gorgeous Tarte Products landed on my desk last week, I actually “Squealed” with delight! Yep, I squealed! I think I may have even done a little happy dance too. You see I just LOVE make up, pure and simple. When ever Tarte bring a new product launch to the UK, you just know its going to be big!!. Where to start? There is so much Tarte newness coming to QVCUK this week and I just know there is something for everyone. 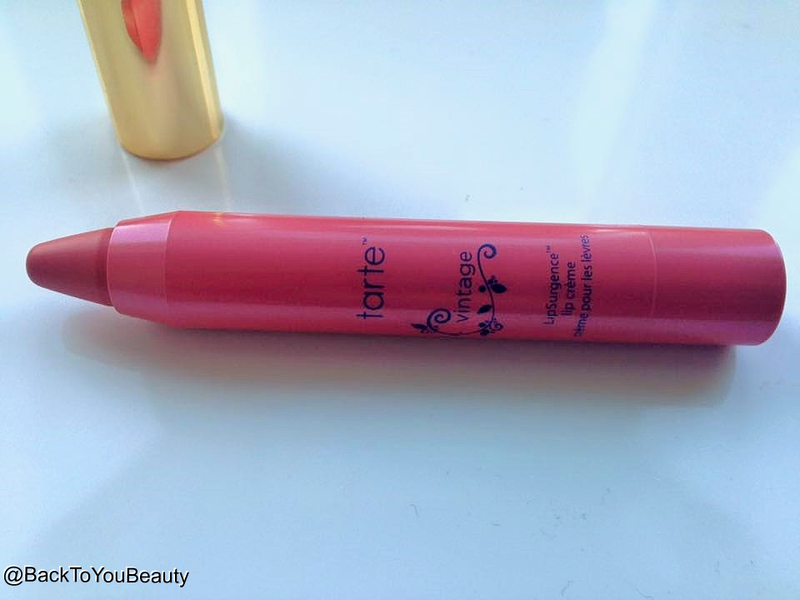 If you have never tried Tarte Cosmetics, firstly why not? Hahaha, they are such beautifully made products, With real skin benefiting ingredient’s. Amazonian Clay provides, better, longer lasting wear and pigment, Vitamin E, which is a natural preservative, acts as a anti-inflammatory and antioxidant and mineral pigments to soothe and calm the skin. 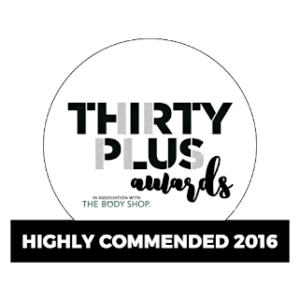 There has been lots of superb feedback from people with sensitive skin, but also huge buzz from celebrities, bloggers, make up artists and make up lovers in general. 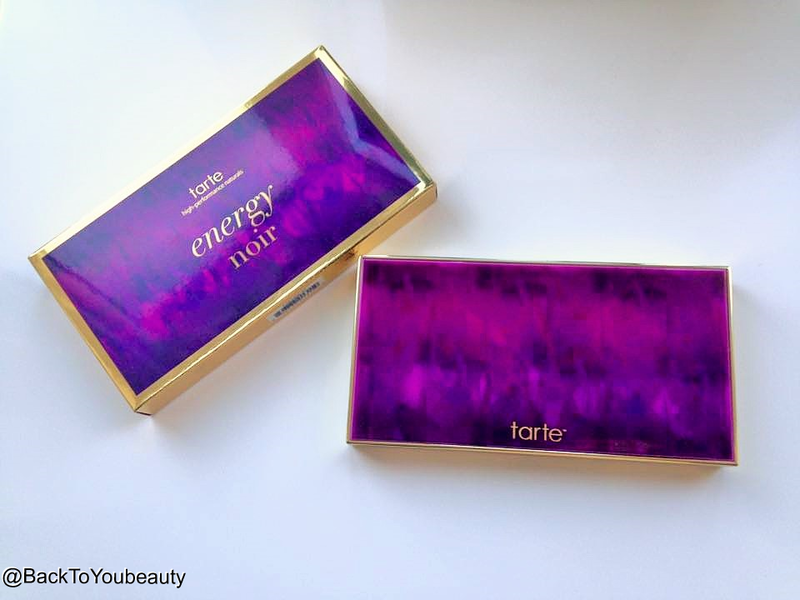 Tarte Energy Noir Clay Palette £30 – This Limited Edition Palette is one that Tarte Collectors really should not be without. Firstly the packaging is beautiful. As always you have the gold coloured inner and edging that make is look really high end, it has a lovely weight to it, rather than a cheap plastic feel and the Vibrant purple “energy Noir” packaging really stands out. Upon opening you really will take a deep breathe at its loveliness….aaahhhhhhh……haha! A fab mirror inside that is big enough to do a full face and then the all important colours. There is a brand new mix of neutral, plum and Smokey shades which allow you to create the “energy of the night” mystical look. The colours include, your highlighter, liner and crease shades and a warm, neutral blush shade. As with all the Tarte palettes, the colours are really easy to apply, blend and wear. 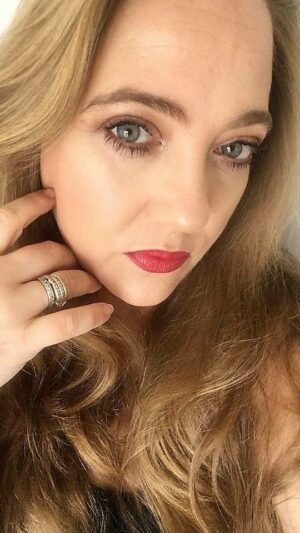 No fall down on the face ( just give your shadow brush a little tap before applying the shadow) and the colour really lasts. I think this is perfect for Smokey eye lovers but also those that prefer a more natural look as you can play with the colours to suit your needs. There are some matte and some shimmer shades and although I am not usually a shimmer person, they sit perfectly within this palette. This would look amazing on all skin tones as the pigment is lovely and strong. A very wearable, everyday palette that comes with great instructions on how to create a everyday or night time look. 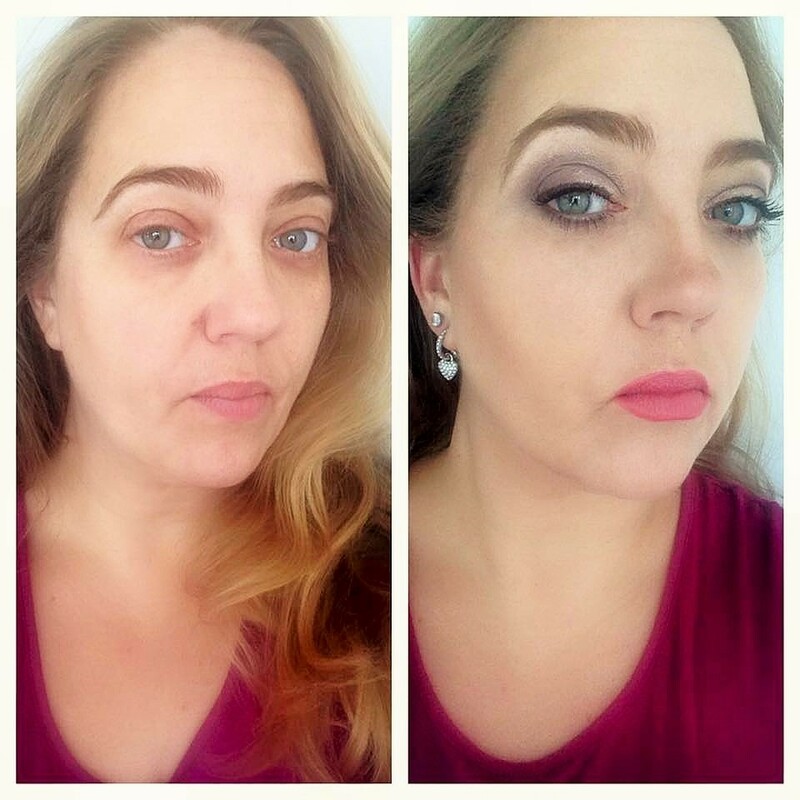 I always add my under eye concealer AFTER doing a Smokey eye, for a cleaner look, but that is up to you. 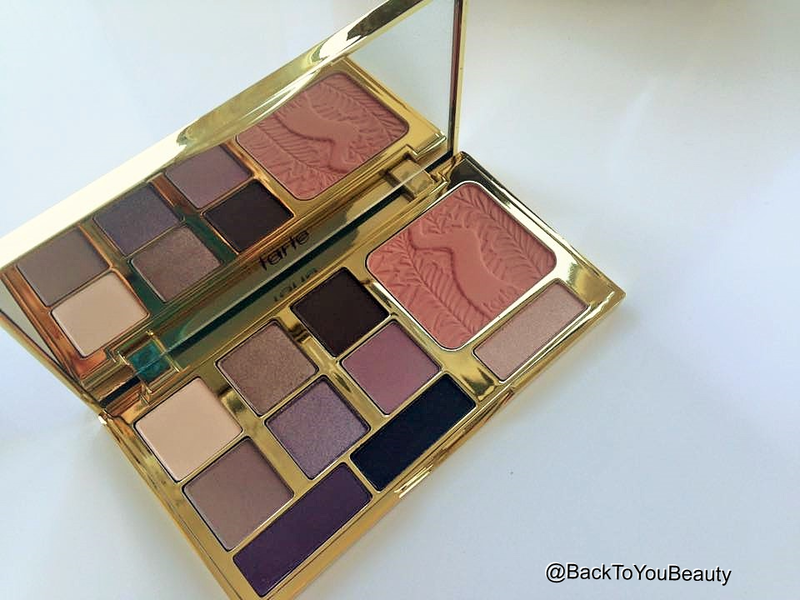 Another brand new collection from tarte is this one below. 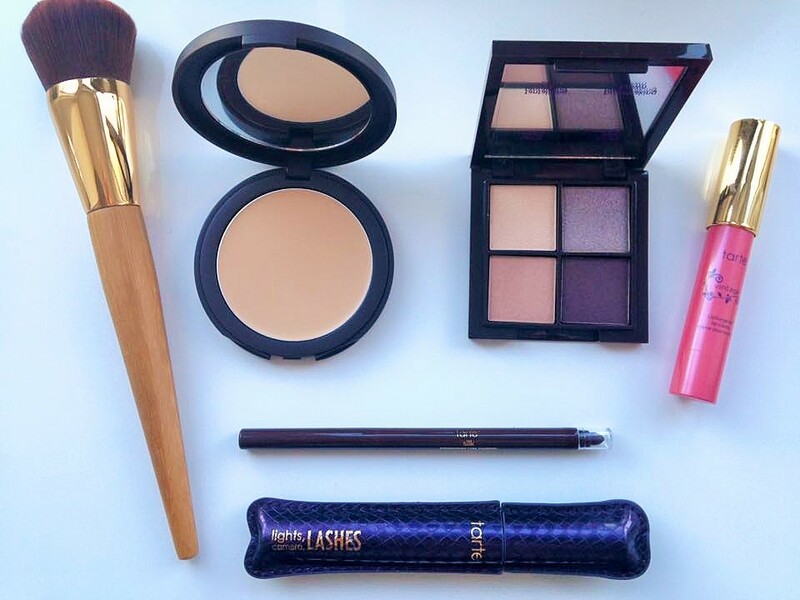 Tarte Beauty in the basics 6-piece collection – Ok, whether you are just starting your tarte love affair or adding to your existing collection, this set of some fan favourites and new products is a must have collection of everything you need to get out the house fast. Included in this set is 6 full sized and oversized products getting you right back to basics. Included is the brand new Amazonian Clay smoothing balm and skin perfecting bamboo balm brush. The Brand New Amazonian Clay smoothing Balm really was a revelation to me. I wasn’t too sure what it would be like when I looked at it and now im completely sold. This is a full coverage, lightweight foundation that you can build and build without it looking cakey. This is the most creamy, beautiful feeling of a balm yet it is not wet or sticky as long as you blend it into the skin. It is so smooth when you apply it, doesn’t sit in any of those fine hairs you may have on your face, like some foundations do, and contains Amazonian Clay and Hyaluronic Acid. Therefore not only are you receiving full coverage In your chosen colour but also intense hydration. It feels as though you are putting a light weight serum on your skin and is a dream to apply and wear. The included brush is gorgeous, its long, with a lovely weight and fantastic synthetic bristles. The brush is so soft and so easy to use to apply this cream balm. I also used my fingers to see the coverage, great for adding more in certain areas where you need a bit extra, but I found I preferred using my own big foundation brush. 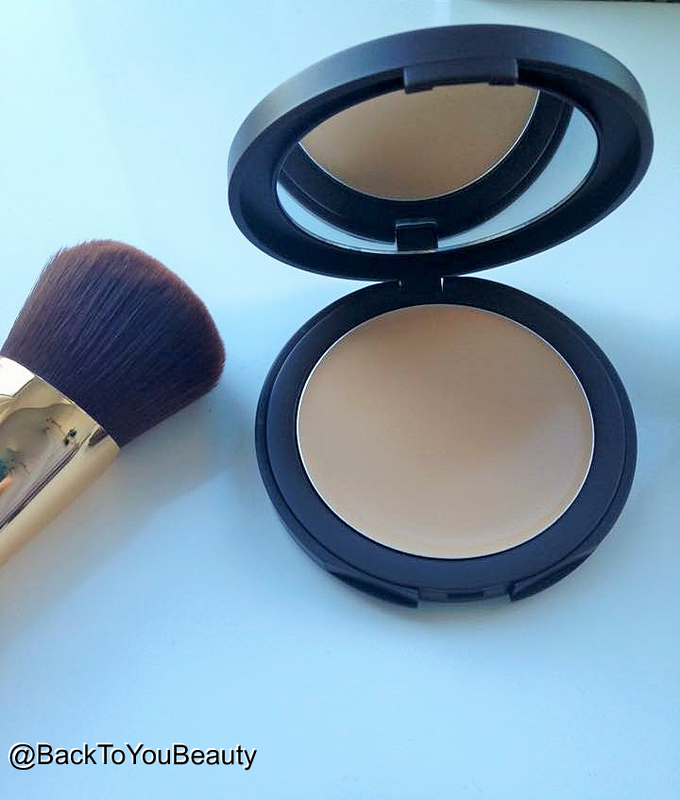 Don’t forget to play with your brushes because they also help decided whether you get a fuller or lighter coverage. 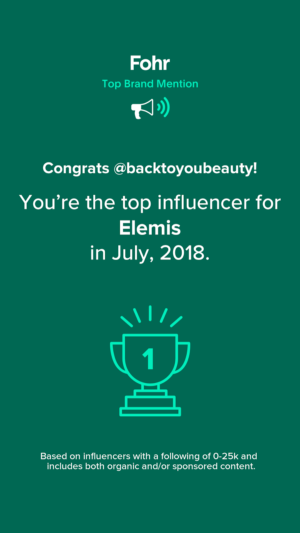 This is for you if you want a foundation that you can apply in seconds and get out the door, this is for you if you have trouble finding the perfect foundation/coverage for you as it is fool proof, this is for you if you want brighter, more even skin tone. Just a little tip, I do have noticeable open pores on my face so i still used a primer under this, and it worked well. Play with your products to see what best suits.You will notice in my before and after photos below, how the smoothing balm really corrects my uneven skin tone. 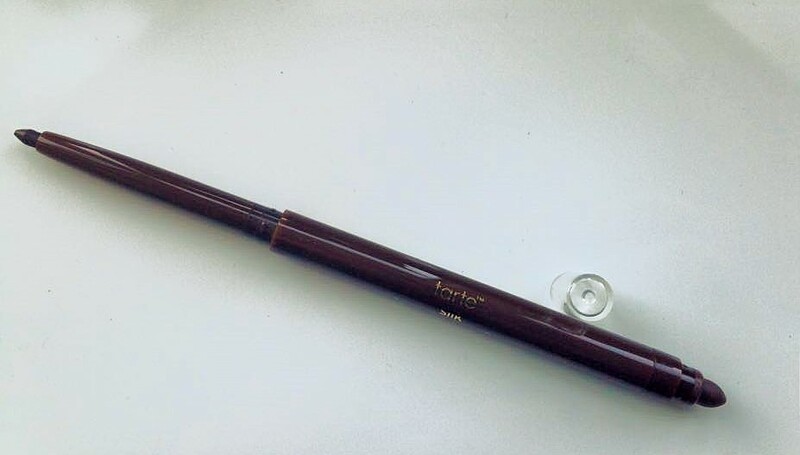 Amazonian Clay tight lining eyeliner black/brown – if you have read my previous Tarte blog (here) you will know how I “raved” about these liners. Paraben free, Mineral Oil free, dermatology tested eyeliners, they are so easy to use and this Black/Brown suits everyone and is perfect for day and night wear. The Liner also has a smudger on the end which I love. 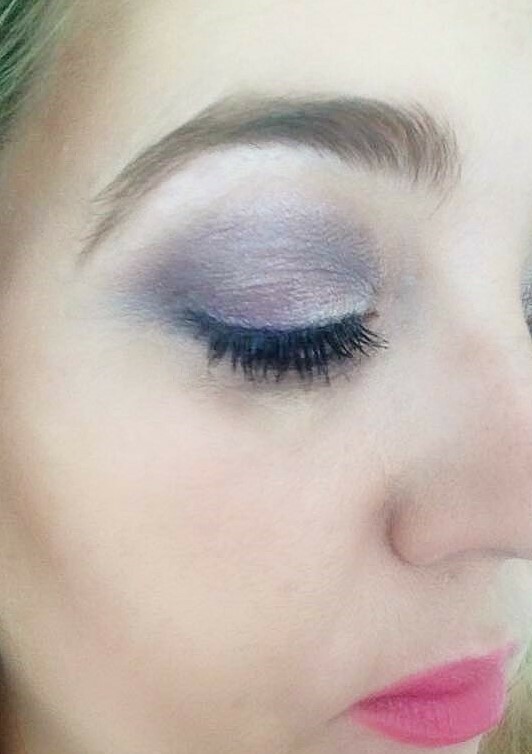 You can create a dramatic look on the top of your lid and then a more Smokey look under the lower lashes by smudging it out. These are so soft and creamy and easy to apply even for a beginner, I cannot rave about these enough!. 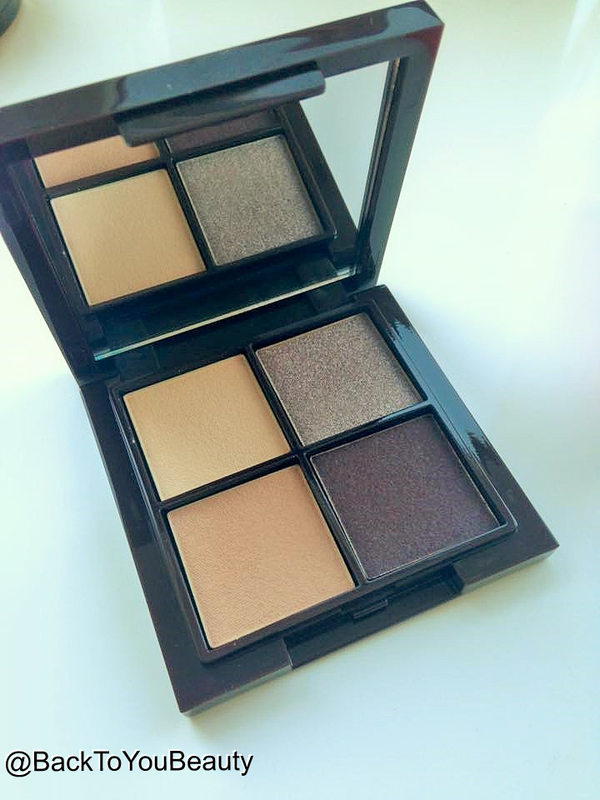 Limited Edition coloured clay eye shadow quad – Lovely lightweight, portable packaging that can fit in your bag should you need to, this quad has everything you need. Simple, easy, job done. You could quite happily only have this set of eye shadows in your inventory and live happily ever after. Containing four completely universal shades, Classic Cream, Simple Slate, Tantalizing Tan and Breath-taking Brown, you have your perfect highlight, shade, crease and liner colours. Great pigmentation, lasts a long time on the eye and look beautiful. 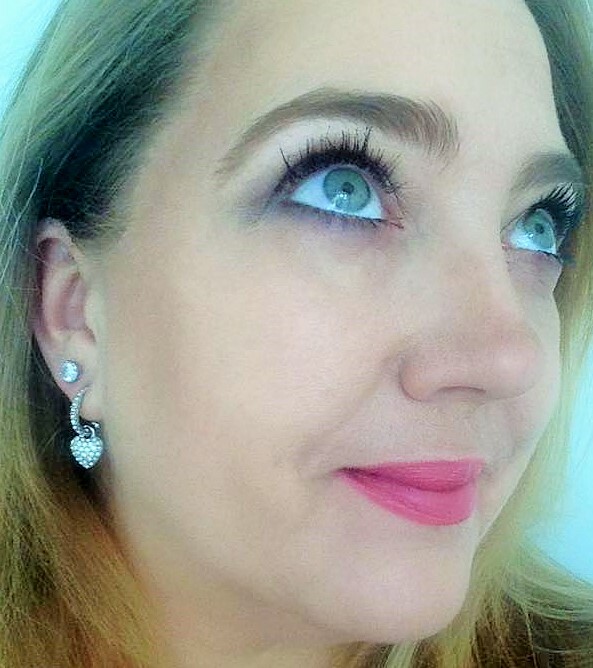 Lights, camera, lashes, 4 in 1 mascara . I pretty much use this and one other mascara everyday and have done for the past year. 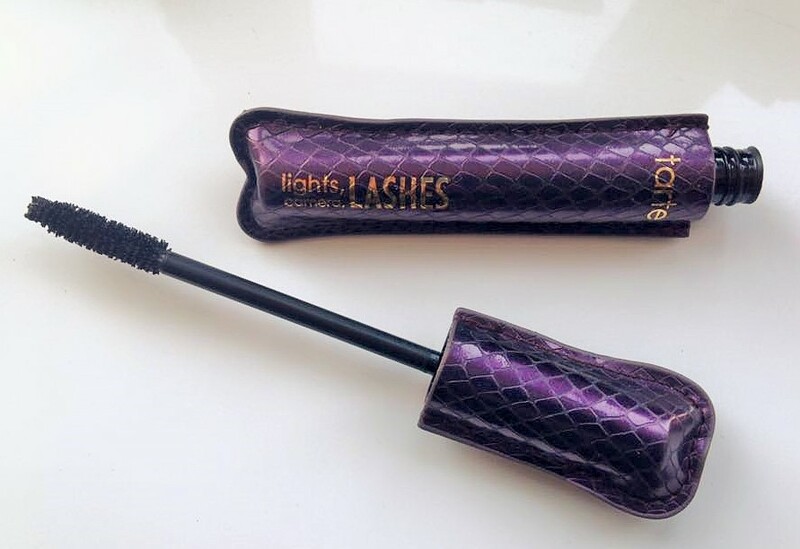 I love how it coats my lashes quickly and evenly and gives them a beautiful colour without drying out or making my lashes fall out. This Iconic mascara comes In its own faux leather jacket which adds a cute, fun, element to the brand, however this mascara is no gimmick. Claiming to instantly increase lash volume by 330% all I know is that when I apply it, my lashes touch my glasses haha. In my opinion this would make an amazing starter kit for anyone wanting to try Tarte for the first time as you have everything you need for a full face make up, you can even use the Lipsurgence as a cream blush. I really enjoy wearing these colours and am thrilled with the new Amazonian Clay Smoothing balm as it works perfectly on my dry skin. 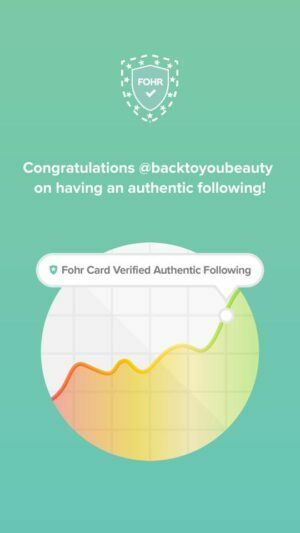 "Tarte launch their Brand New contour palette in the UK! 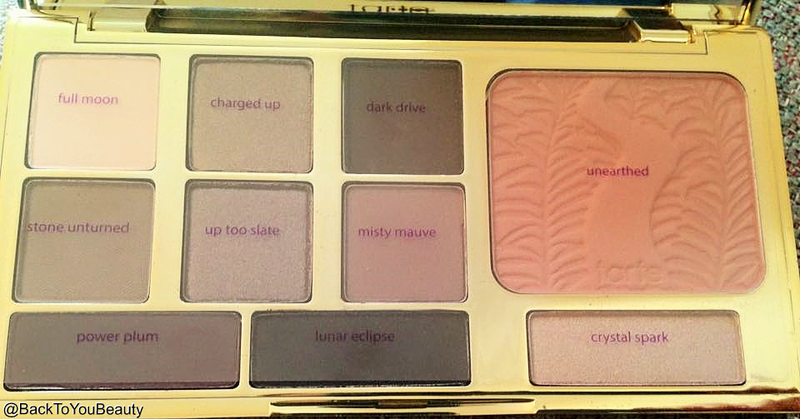 tarteist contour"
Nope, just a fantastic value collection! Perfect colours….do i really need another palette???? Oh well……..
Great post. Will definitely look into this range further.